Sink Mat Ensembles and Magazine Subscriptions. Enjoy our Open Your Heart To A Rescue T Shirt which features our Twila while in foster care, accompanied by her brothers. Help spread the word about rescue by purchasing this unique T Shirt. Price is $18 including USPS First Class shipping within the continental US. Please click on the photo for more info and to order the Open Your Heart To A Rescue T Shirt. Our Your Best Friend Is Waiting Please Adopt T Shirt just makes you feel warm and fuzzy all over. Help spread the word about rescue by purchasing this one of a kind T Shirt. Price is $18 including USPS First Class shipping within the continental US. Please click on the photo for more info and to order the Your Best Friend Is Waiting Please Adopt T Shirt. This beautiful Gold and Diamond Buckle Bracelet is up for adoption. Custom made and one of a kind. Price is $3,000 including USPS Priority shipping within the continental US. Please click on the photo for more info and to order the Gold and Diamond Buckle Bracelet. These beautiful Gold and Diamond Earrings are up for adoption. Custom made and one of a kind. Price is $700 including USPS Priority shipping within the continental US. Please click on the photo for more info and to order the Gold and Diamond Earrings. This beautiful Gold and Diamond Nugget Necklace is up for adoption. Custom made and one of a kind. Price is $1,500 including USPS Priority shipping within the continental US. Please click on the photo for more info and to order the Gold and Diamond Nugget Necklace. This stunning Gold and Diamond Buckle Man's Cast Fashion Cluster Ring is up for adoption. Price is $2,300 including USPS Priority shipping within the continental US. Please click on the photo for more info and to order the Gold and Diamond Buckle Man's Cast Fashion Cluster Ring. This Authentic Baby Phat Handbag is up for adoption. Price is $40 including USPS Priority shipping within the continental US. Please click on the photo for more info and to order the Authentic Baby Phat Handbag. This Authentic Coach Striped Handbag is up for adoption. Price is $75 including USPS Priority shipping within the continental US. Please click on the photo for more info and to order the Authentic Coach Striped Handbag. Our voluneers came up with a great idea once again to help our pupsters. Please check out our key fobs. Currently we have SIXTEEN design choices. 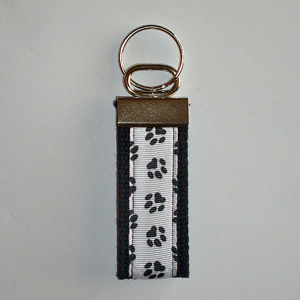 The price for our key fobs is $6 including USPS First Class shipping within the continental US. Please click on the photo for more info and to order a Key Fob. Price is $53.00 including USPS Priority shipping within the continental US. 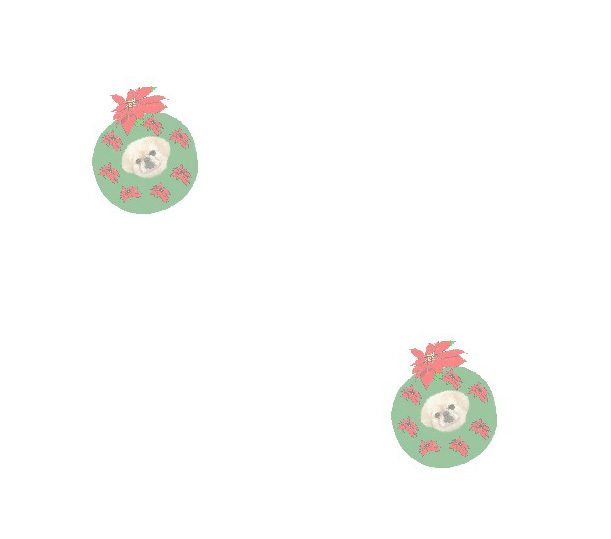 Please click on the photo for more info and to order our St. Francis & Angel Pet Urn. By using a pet water bottle stand, your furbabies will be drinking sparkling clean water and their faces will stay dry, clean and free of bacteria. 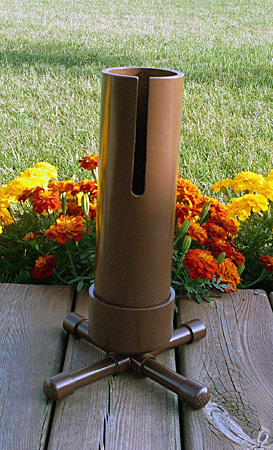 The pet water bottle stand is custom made for your home and furbaby. Please check our choice of decorative colors. The price for the custom made pet water bottle stand start at $65 including USPS Priority shipping within the continental US. 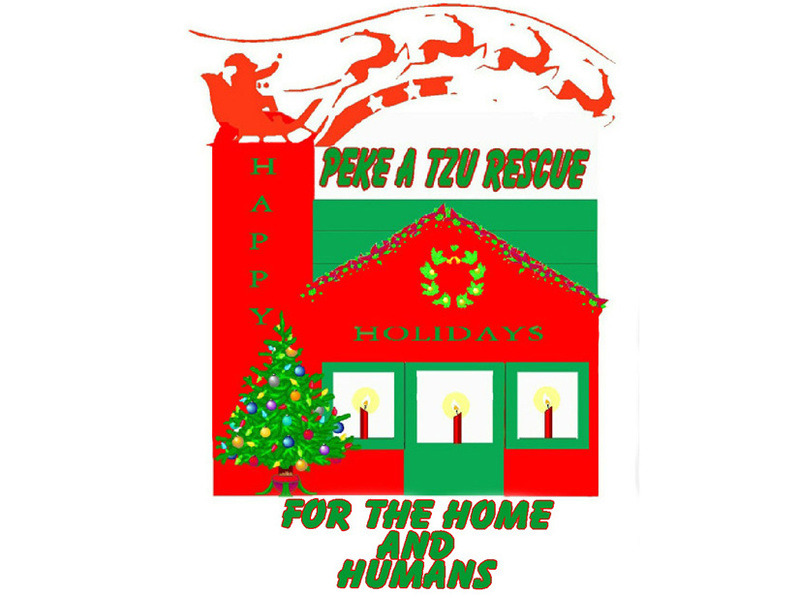 Peke A Tzu Rescue is so excited to offer the newest addition to our Gift Shop. 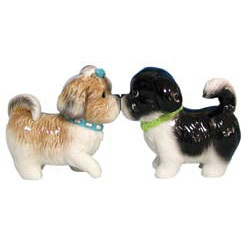 The Magnetic Salt and Pepper Shakers will win your heart. Match your existing kitchen decor or purchase as a gift from our current selection of 40 salt and pepper shaker sets. Each Salt and Pepper Shaker Set is $22 including USPS Priority shipping within the US. Please click on the photo for more info and to order a Magnetic Salt and Pepper Shaker Set. 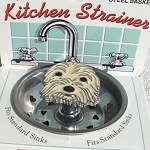 Peke A Tzu Rescue is proud to introduce decorative Kitchen Sink Strainers. Match your existing kitchen decor or decorate for the Holiday Season from our current selection of 46 sink strainers. Each Sink Strainer is $23 including USPS Priority shipping within the US. Peke A Tzu Rescue's Kitchen Sink Strainers have been such a success the pupsters thought you might like a choice between a strainer and a stopper. 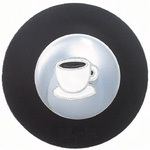 Enjoy our selection of 10 sink stoppers. Each Sink Stopper is $23 including USPS Priority shipping within the US. 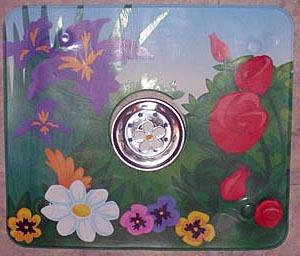 Please click on the photo for more information and to order a Decorative Kitchen Mat Ensemble. If you would really like to dress up your kitchen sink when company arrives take a look at our sink strainer and mat ensembles! Each Ensemble is $30 including USPS Priority shipping within the US.